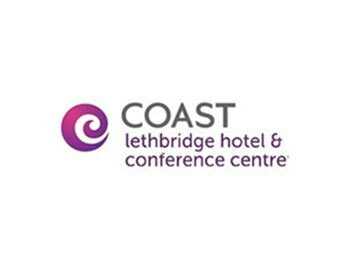 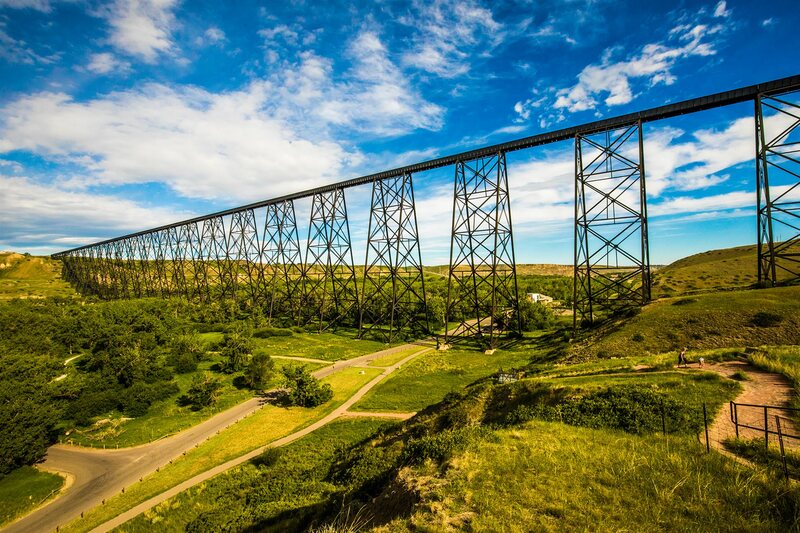 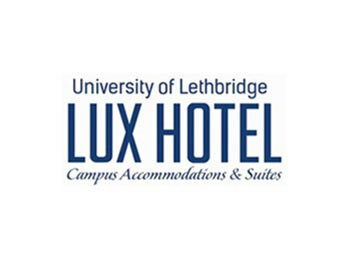 On behalf of the Lethbridge Lodging Association, we welcome you to Lethbridge, the home of the world's longest and tallest trestle bridge and your sport, meeting & event destination. 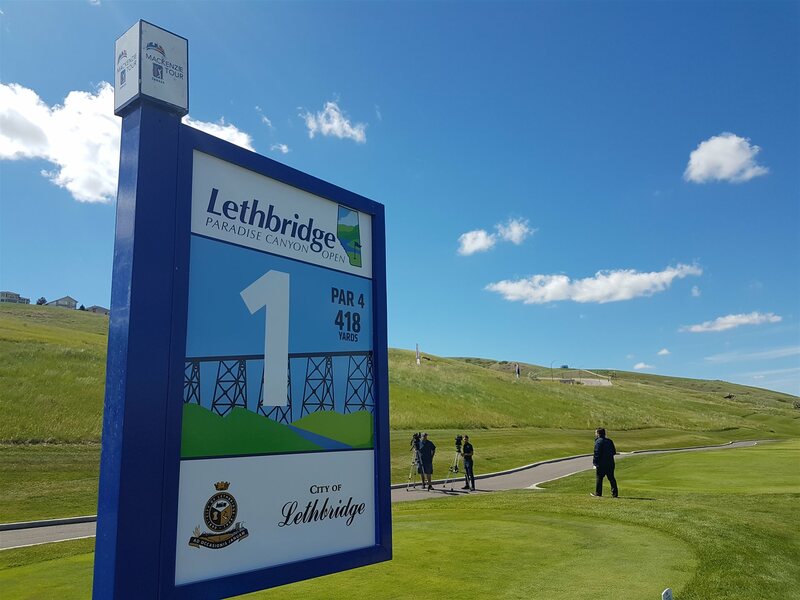 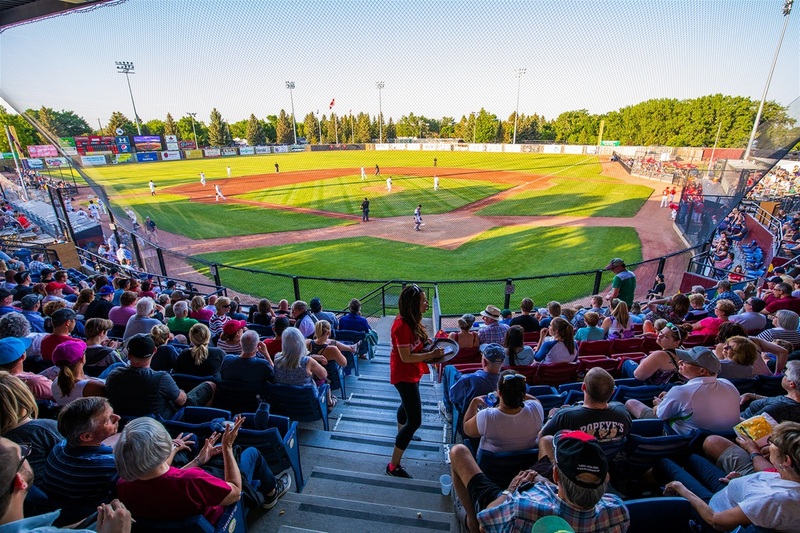 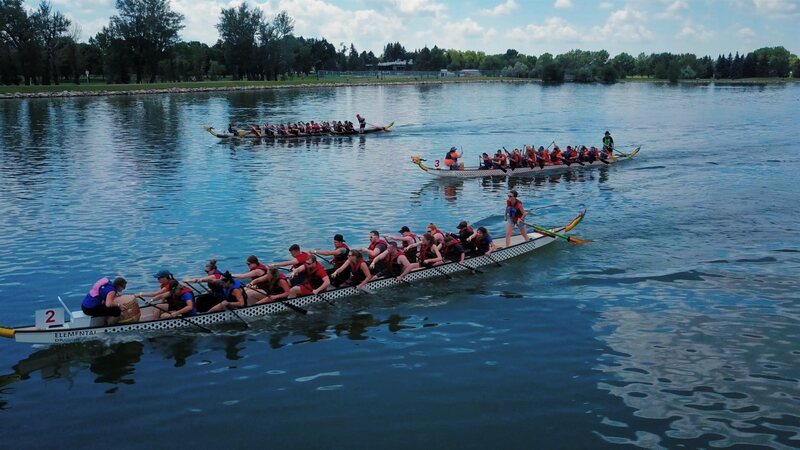 Every year guests from across Canada and around the world visit Lethbridge for the unique experiences and attractions we offer. 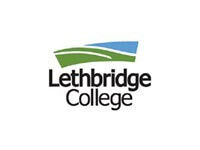 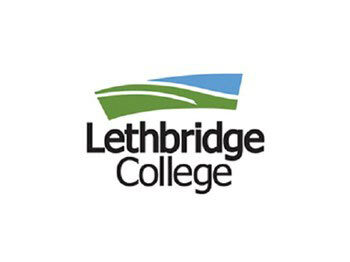 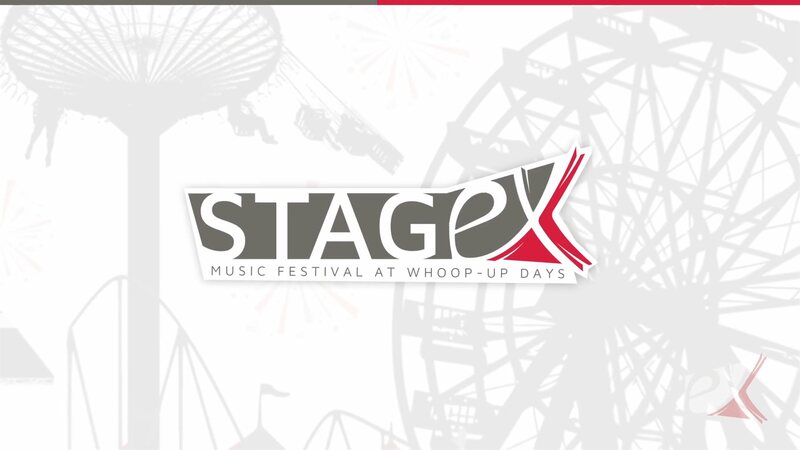 Check out the Lethbridge Events Calendar to see what's happening now in #YQL! 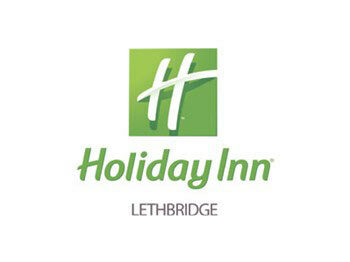 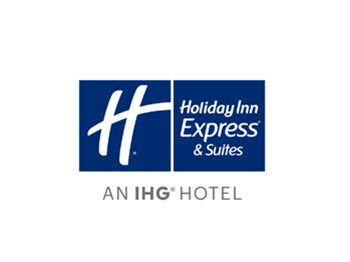 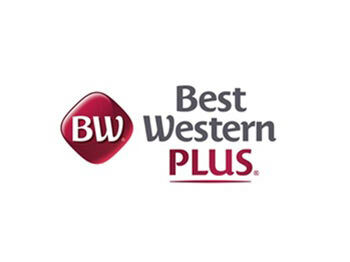 Stay with our member properties to ensure the best possible stay in our beautiful city.